SQLite Browser 3.8.0 which was released end of last year is now available for installation via the PPA. 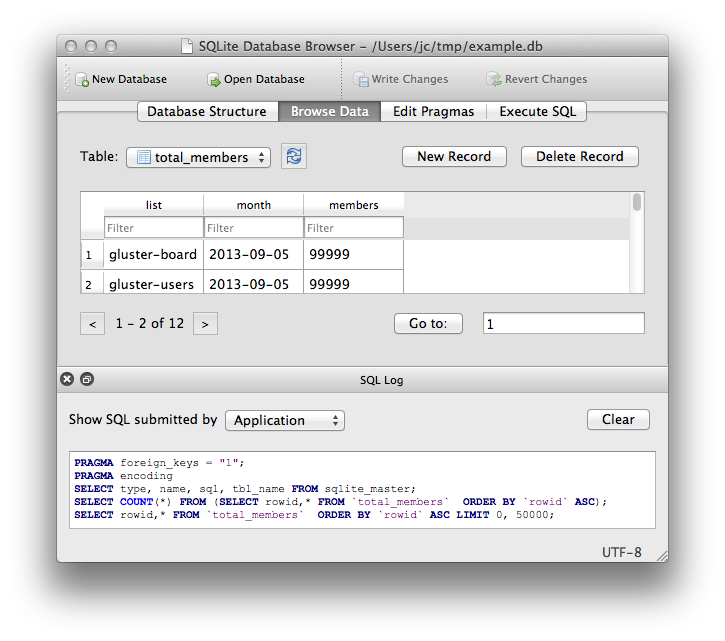 SQLite Browser is a visual tool used to create, design and edit database files compatible with SQLite. This release contains some important enhancements, and fixes.